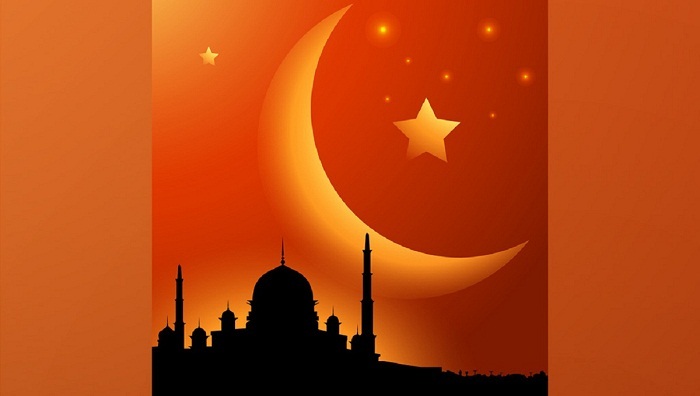 The holy Shab-e-Meraj will be observed across the country on the night of April 3. The National Moon Sighting Committee took the decision at a meeting held at the Islamic Foundation office at Baitul Mukarram on Thursday evening. On the night of 26th Rajab every year, Muslims observe Shab-e-Meraj when Prophet Muhammad (pbuh) embarked on a special journey to meet Allah. In the journey, the Prophet traveled on the “Buraq” to Heaven where Allah gave him some instructions to take back to the faithful regarding the details of prayers.